The Golden Ark takes us on a visual journey from Moses to Solomon to the prophets. Enjoy full color images that depict Isaacs' unique approach to this historic and scientific material. The "big book," as we fondly call it, is a deep etymological exploration of the Ark's use and purpose, which corrects eons of inaccuracies, folklore, and myths. 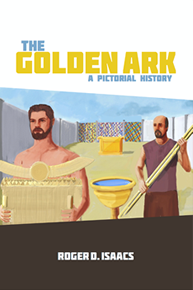 Isaacs wrote this graphic book with one goal in mind: to explain the actual purpose of the ark. Why devote an entire pictorial volume to this subject? Because this relatively simple, gold covered box has been the subject of awe, fear, study, research, philosophies, beliefs, wars, books, films, and endless, seemingly unanswerable questions. The ark of the testimony, also called the ark of the covenant, has been a promulgator of ageless laws, rendering it, for millennia, one of history's most significant artifacts. 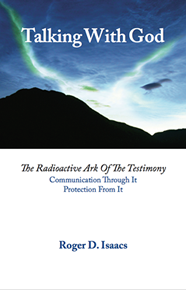 Talking With God: The Radioactive Ark of the Testimony dramatically introduces a whole new world of thinking about practices surrounding the Ark of the Testimony (aka Ark of the Covenant) and relates that thinking to the sciences of physics and chemistry. It propounds a new theory regarding what the Israelites experienced at Mount Sinai and beyond. It explains how they communicated through the Ark, the terrible dangers involved in doing so, and the protections from that danger that it was necessary for them to undertake. In Talking With God, Roger D. Isaacs shares the results of a 40-year study into the meanings of more than 20 ancient Hebrew words. In our modern Bibles, these words don't seem to mean what they say, so Isaacs researched similar words among 18 ancient languages that point to the original meanings. Taken together, they paint a startling picture of what the ancient Israelites experienced. About the Ark as a communications device. About the tabernacle that housed the Ark and all its instruments. 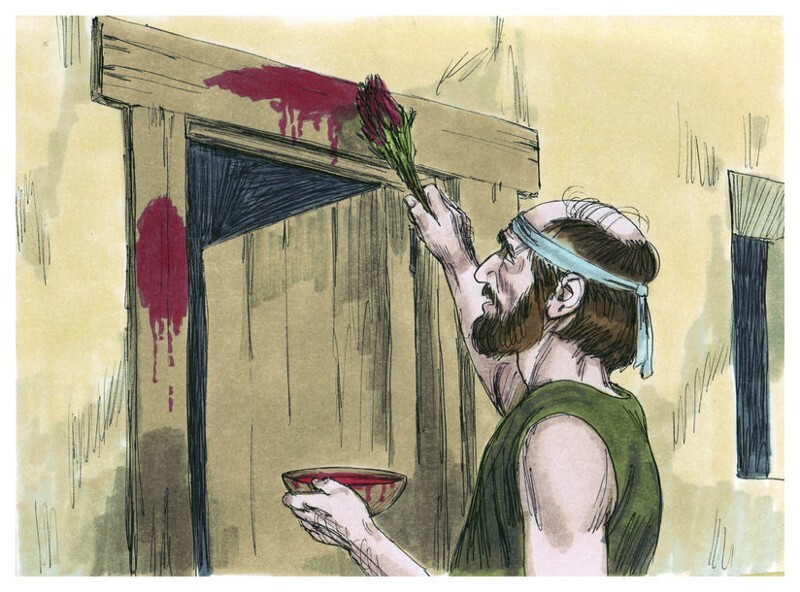 The season of Passover celebrates the freeing of the Hebrews from their years of slavery in Egypt. "You continue to confound the "biblical establishment" even as you offer creative insights into our ancient religious literature. You offer a naturalistic explanation to what others insist upon calling supernatural. Or perhaps, more accurately, your work might be described as supra-natural. At any rate, it represented innovative, if inevitably, controversial thinking. And we need that." "Now the 'substance' of Talking With God will be very easily understood by EVERYONE! The Golden Ark, A Pictorial History represents an excellent inventive to read Talking With God in order to fully realize in details its richness of highly scientific arguments." "...it's an excellent exposition of your thesis. The text is concise and clear, the illustrations are bold and inviting." "An enormous, imaginative work. I think I would call it a modern midrash." "This work…represents a novel and substantive approach to biblical study and understanding." "Roger Isaacs has written a book that is sure to arouse controversy … but the arguments that comprise the bulk of the book have 40 years of scholarly research backing them." "Isaacs' use of etymology to redefine many words in the Hebrew Bible has resulted in a fascinating hypothesis."